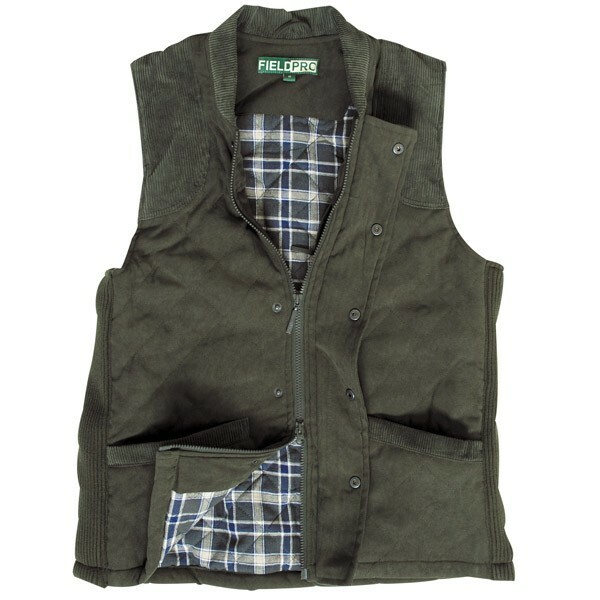 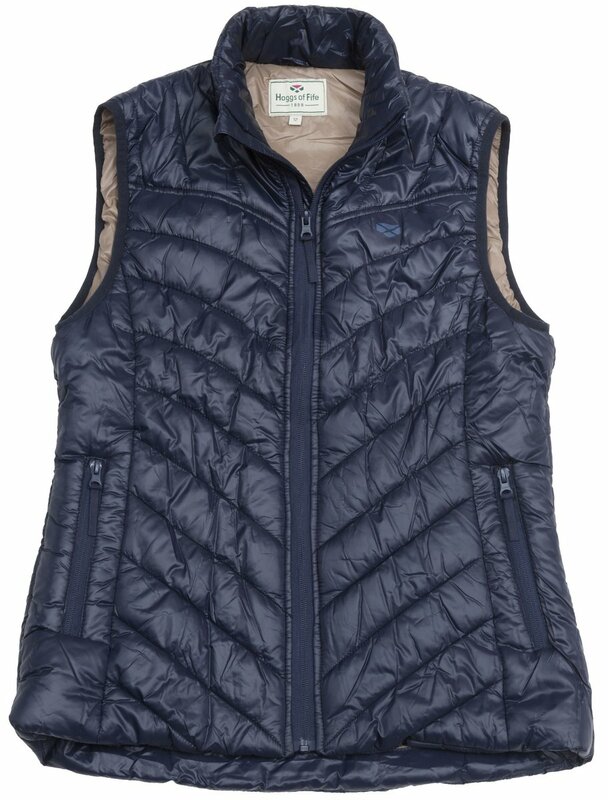 PPG Country Clothing supply a wide variety of Hoggs of Fife Shooting Waistcoats & Pullovers for you to choose from. 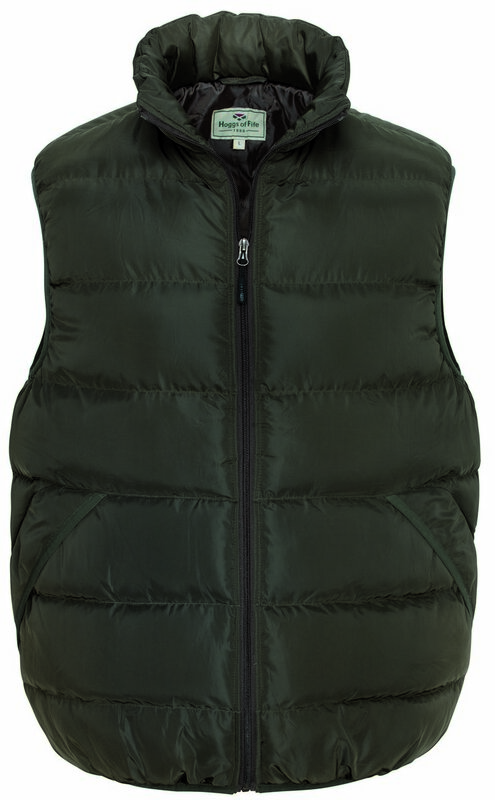 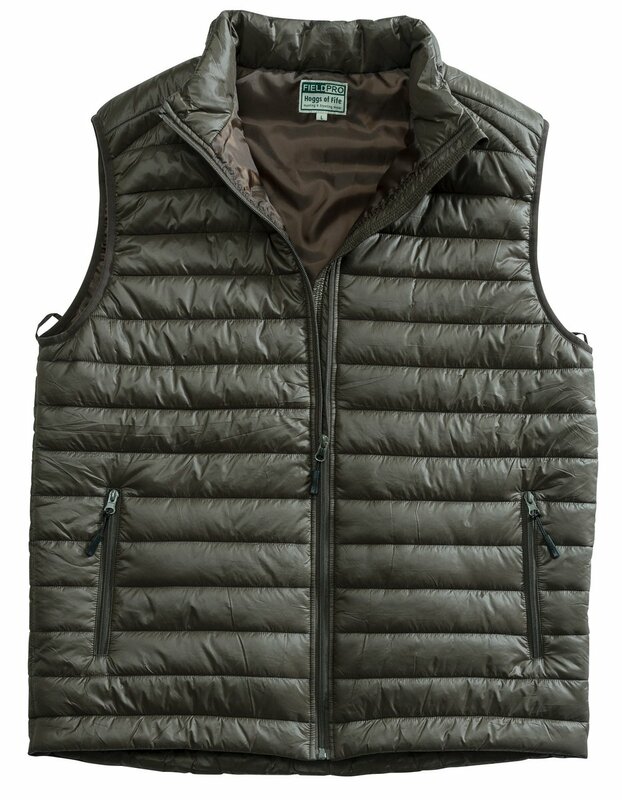 Stylish and practical, our Men’s Country Waistcoats are suitable for most country pursuits, sometimes referred to as a Country Gilet they are perfect for protection against the unpredictable British weather providing extra warmth and comfort when the temperature drops. 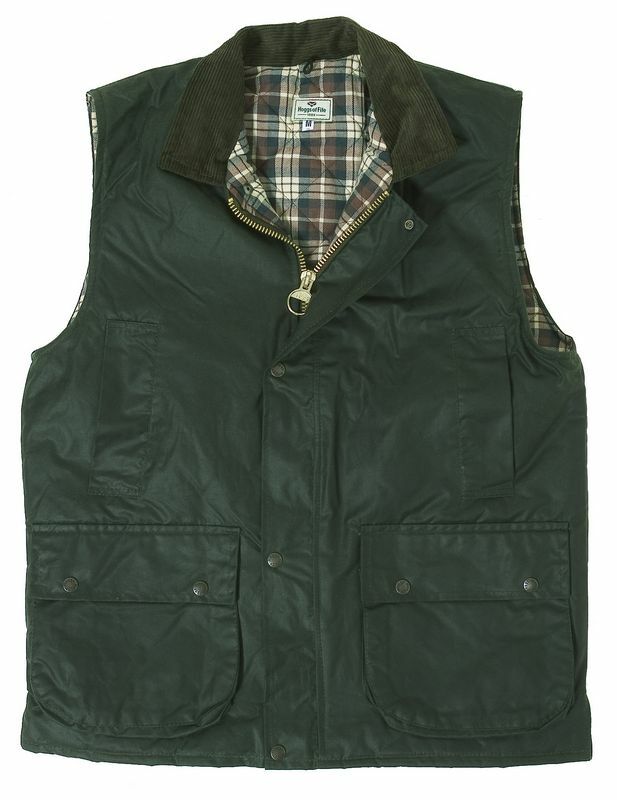 For country sporting enthusiasts our Shooting Waistcoats are specifically designed for the hunting and shooting season. 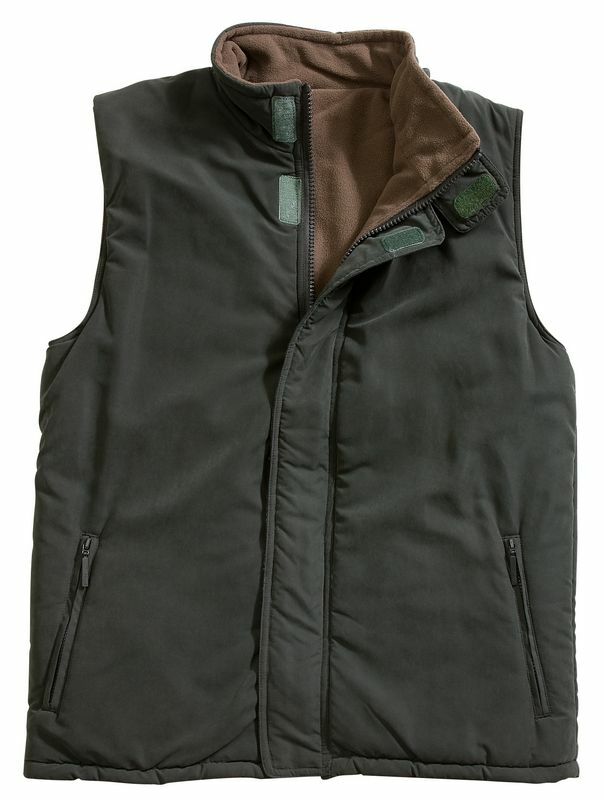 Featuring specialist pockets to cater for the shooters needs a Shooting Waistcoat allows unrestricted movement when handling the gun ensuring you’ll be on top of your game on the day. 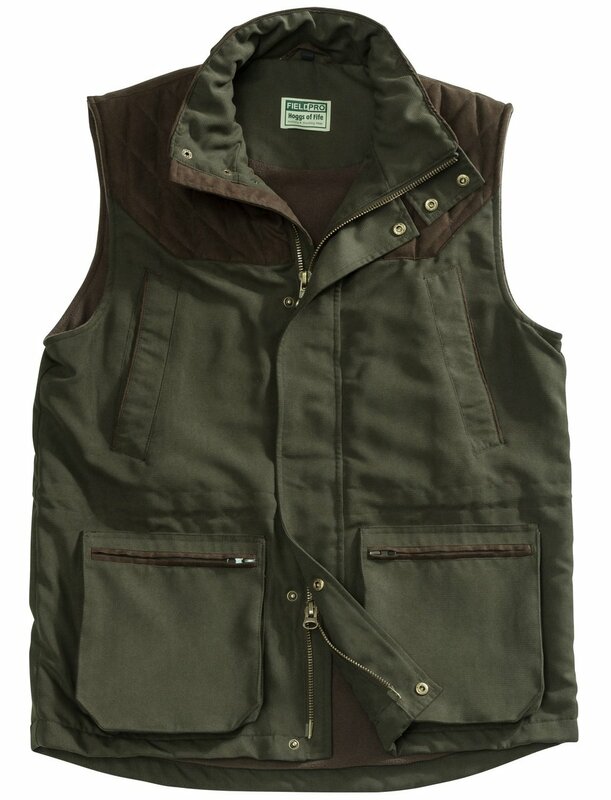 Although primarily intended for shooting they are immensely popular with anglers and country folk in general making the Shooting Waistcoat a firm favourite. 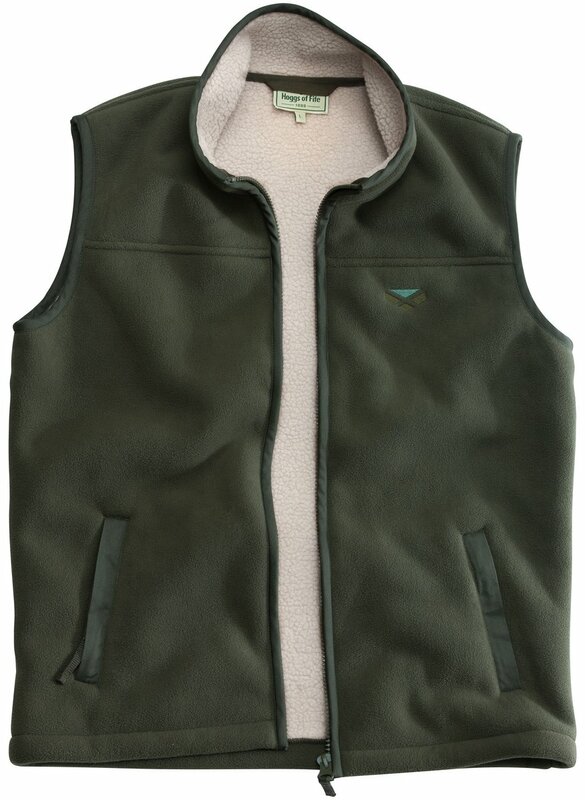 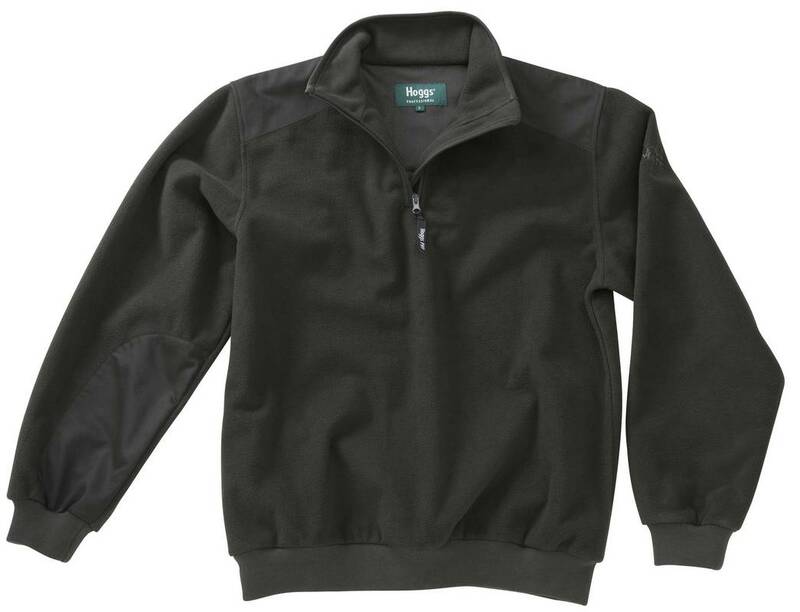 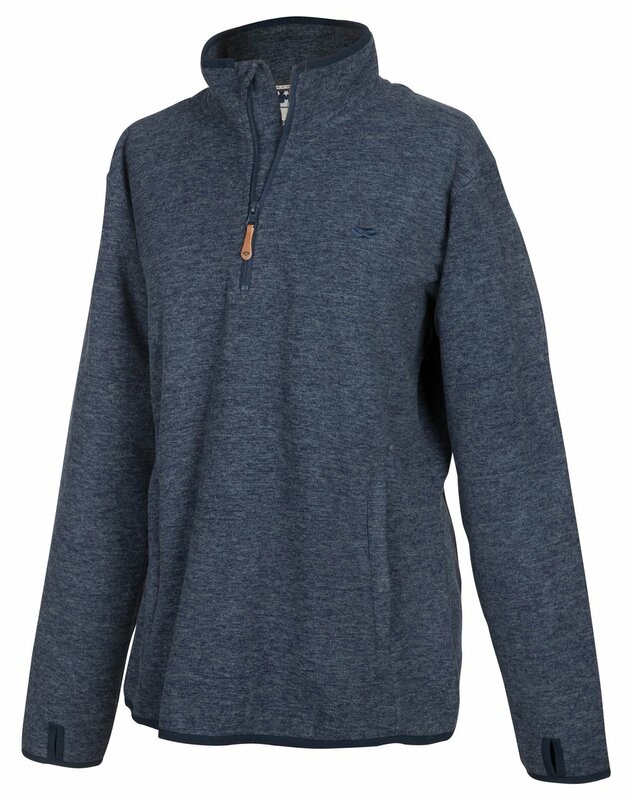 The hunting pullover from Hoggs of Fife is ideal for wearing when out shooting & hunting. 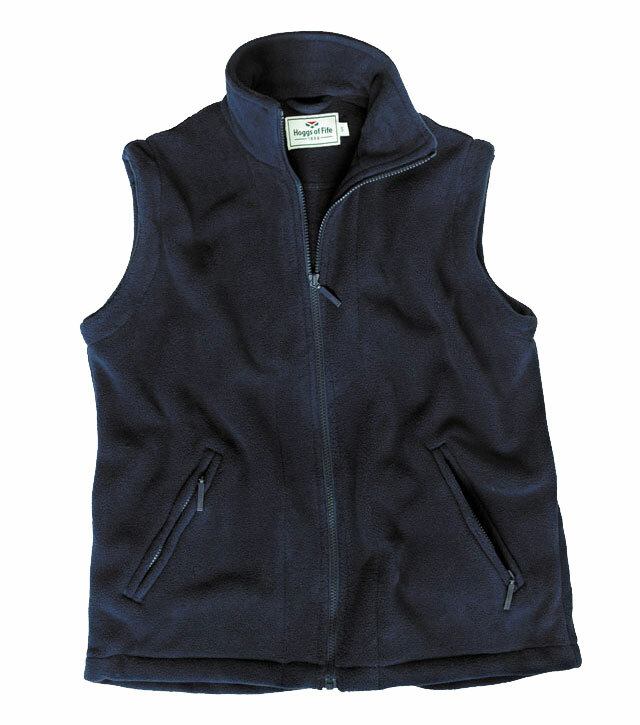 Made with top quality materials the Country Pullover is hardwearing and well suited for the country way of life. 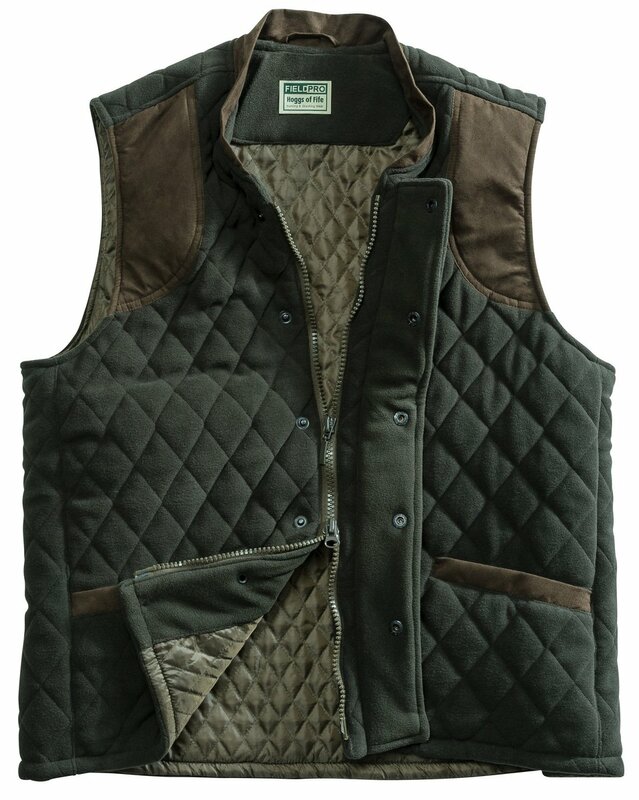 Buy your Waistcoats & Pullovers with confidence from PPG Country Clothing today, after all no-one ever regretted buying quality. 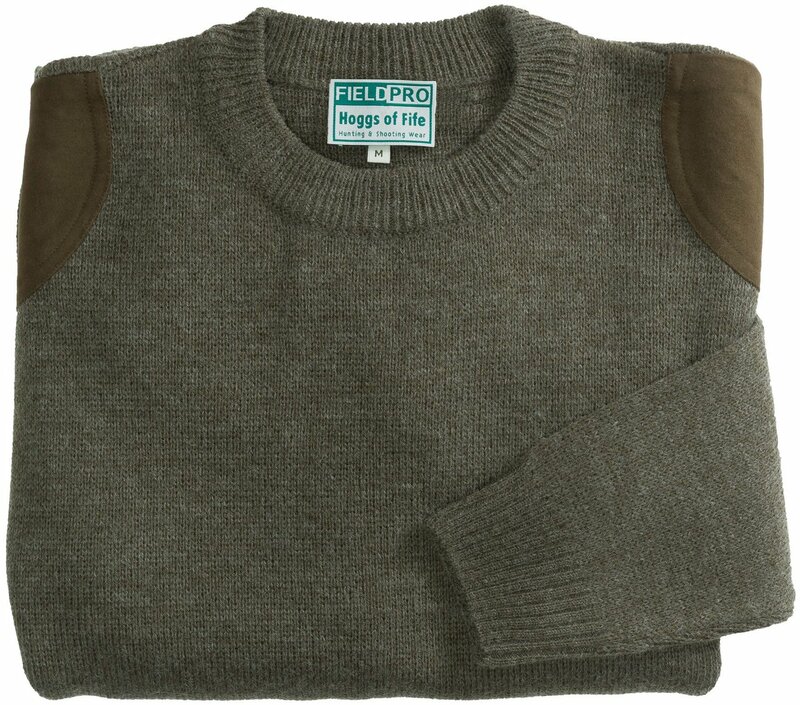 © 2012 PPG Clothing, 7 Main Street, Colmonell, Girvan, Ayrshire, KA26 0RY.